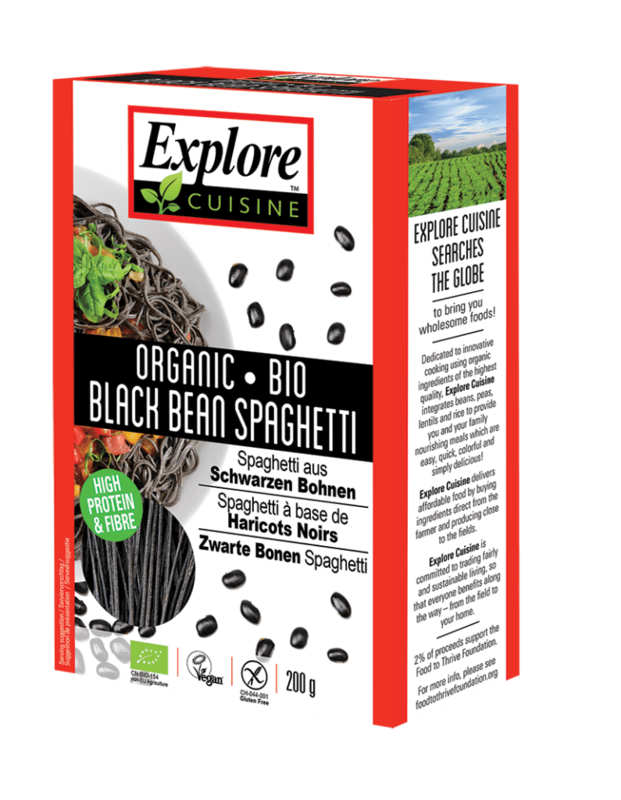 The Explore Cuisine organic bean noodles called Black Bean Spaghetti are vegan and rich in protein and fibres (up to 80% more than traditional pasta). 50 g is enough for one portion, one pack of 200 g therefore provides 4-5 portions. Preparation like normal noodles, al dente in 5 to 7 minutes. 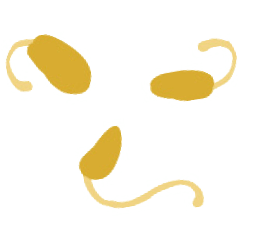 Do not overcook as easily as similar gluten-free pasta. 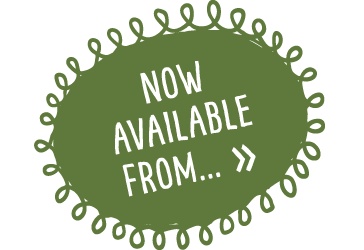 The gluten-free option of enjoying tasty noodles. With a protein share of more than 40%, our bean noodles contain nearly twice as much protein as pork, but without the cholesterol! That makes them perfect for people with an increased need of protein, such as vegetarians, professional and hobby sportsmen and anyone who appreciates healthy, vegetable protein. organic black beans (92%) and water (8%). 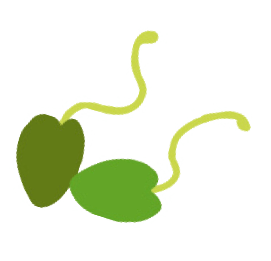 From 100% controlled organic cultivation! 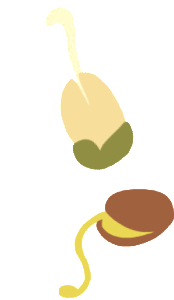 Organic certification from ECOCERT SA. Gluten-free. Vegan. The Explore Cuisine organic bean noodles called Edamame Spaghetti are vegan and rich in protein and fibres (up to 80% more than traditional pasta). 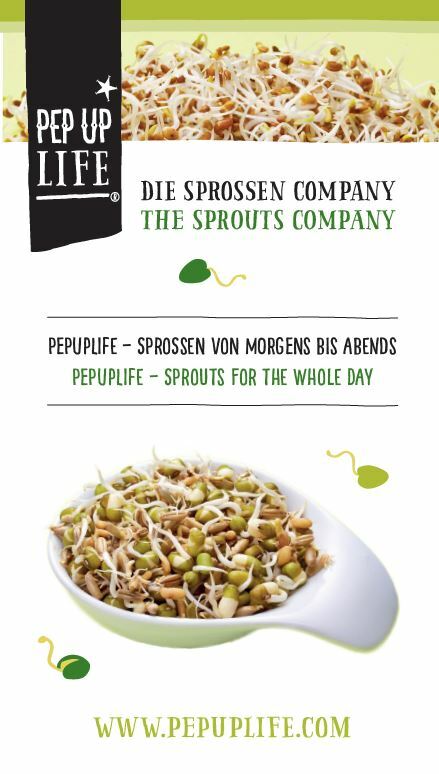 The high content of fibre supports the daily need to a better digestion. Organic green soya beans / Edamame (92%) and Water (8%). The Explore Cuisine organic bean noodles called Soybean Spaghetti are vegan and rich in protein and fibres (up to 80% more than traditional pasta). Organic Soya Beans (92%) and Water (8%). 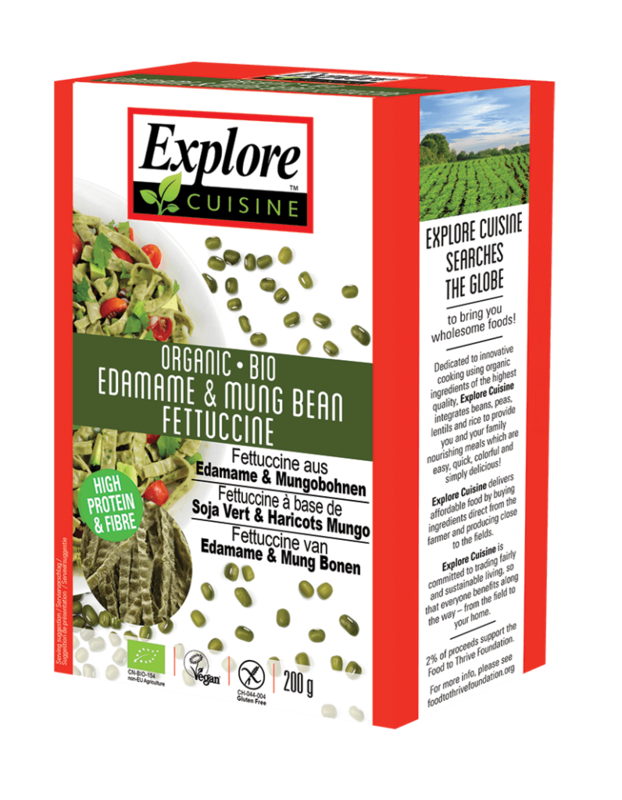 The Explore Cuisine organic bean noodles called Edamame & Mung Bean Fettuccine are vegan and rich in protein and fibres (up to 80% more than traditional pasta). Organic Black Beans / Edamame (92%) and Water (8%).